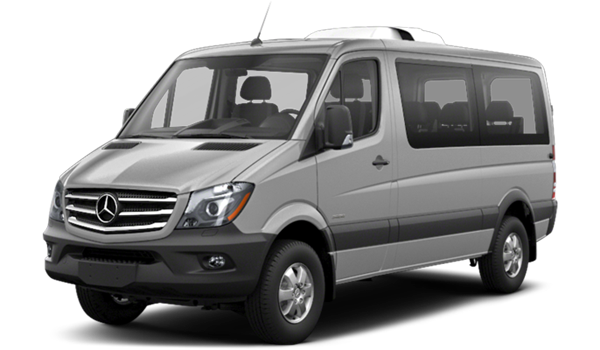 San Diego and Del Mar business owners looking for a new commercial vehicle can compare the Mercedes-Benz Sprinter and Mercedes-Benz Metris vans below to find out which one suits their needs. When you are done comparing Mercedes-Benz models, don’t forget to browse the Mercedes-Benz van specials so you don’t miss out on a great vehicle Mercedes-Benz of San Diego. To make driving easier and safer on Rancho Santa Fe roads, Mercedes-Benz has equipped their vans with advanced features Crosswind Assist, which provides additional stability against strong winds that hit the side of your van, and ATTENTION ASSIST®, which monitors signs of driver fatigue and alerts the driver. 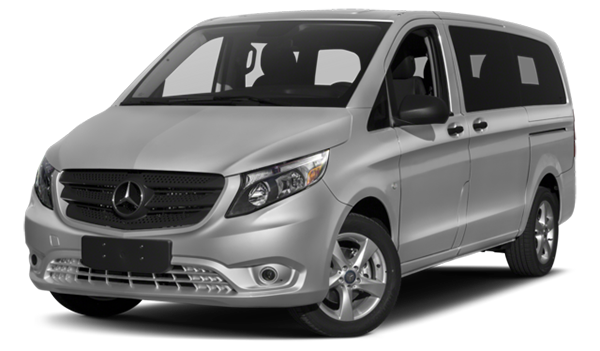 More features that both the Mercedes-Benz Sprinter and Mercedes-Benz Metris offer include: Load Adaptive Electronic Stability Program, Rescue Assist, Lane Keeping Assist, COLLISION PREVENTION ASSIST, Blind Spot Assist, and a Rearview Camera. 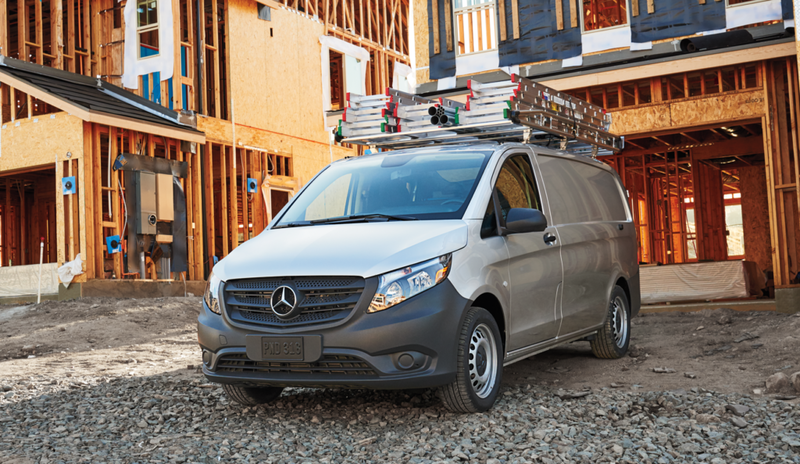 Learn more about Sprinter upfitting options in the San Diego area, and explore our inventory of Mercedes-Benz vans for sale at Mercedes-Benz of San Diego. You can also contact us to find out about our van service options.